This Sunday the 7th of December I have organised (with the help of some friends) a Hull Bloggers Christmas meet up ! This is the 2nd blogger meet up in Hull the first one being back in March. I thought it was time for another one. I have made some amazing friends through attending that meet up. 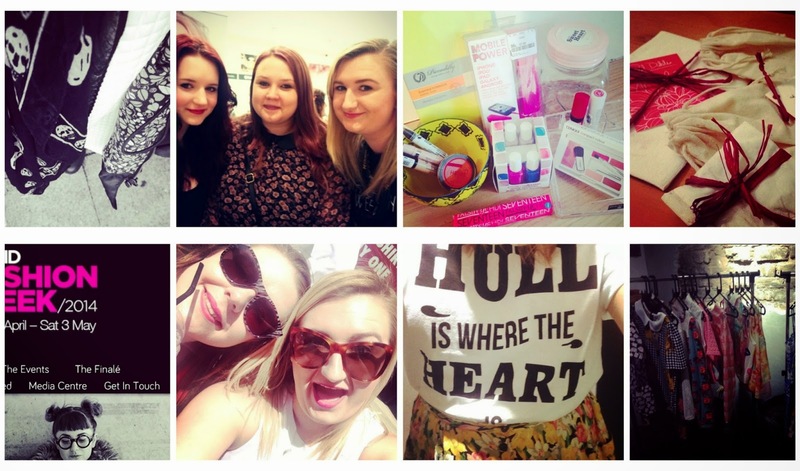 Over the year we have been to Hull Fashion week, beauty events held at Debenhams, TKMaxx store opening and Yum food festival as well as a few other meet ups in Lincoln and Leeds. Its so crazy looking back that I was so nervous to go to the meet and now I have met some of my best friends. I think it is important being a blogger to interact with other bloggers ! You make some great friends that like the same things as you, know why you NEED to take photos at every given moment and can offer help and advice when needed. I am so excited to meet up with some of my Hull Blogger friends once again and meet some new ones! This week my posts are all going to relate to the Hull Bloggers meet as I feel like I have so much to say about it but it cannot all fit in to one post ! Im planning posts about the bloggers attending, brands involved and tips for organising your own meet so hopefully theres something for everyone to read.